Long Island's ultimate son, Lou Reed was never afraid of controversy or confrontation, but much of his most accomplished music was underscored with empathy, not anger. It's an all-important fact that is presented over nine discs, with six stunning radio broadcasts spanning his career from 1976-1992. Each disc presents a time and place in Reed's life and given his rollercoaster journey between heaven and hell and Metal Machine Music, this collection makes for welcome listening in unwelcoming times. 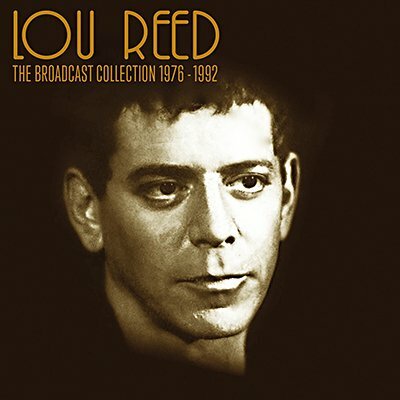 Professionally remastered original FM broadcasts with expansive liners, interviews and rare archival photos makes this a prized addition to any Lou Reed collection.